Live it! 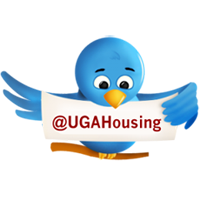 UGA Housing: Thank You #HDWH14 Volunteers! 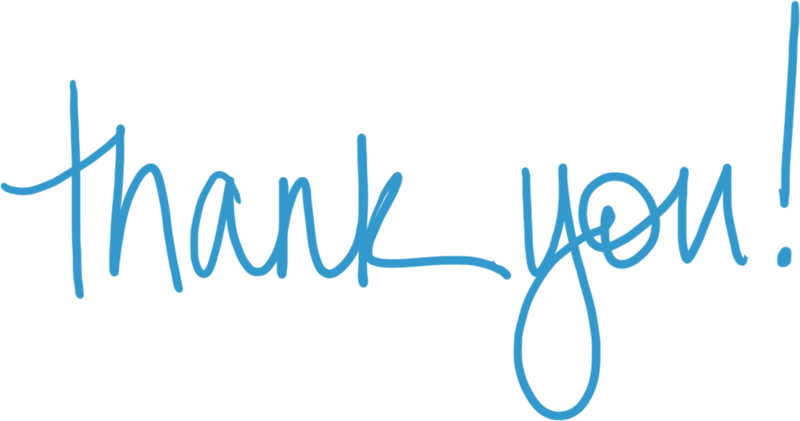 University Housing and the Hunker Down with Housing 2014 Planning Committee would like to extend a gracious THANK YOU to all of our student and staff volunteers. Because of you, we successfully welcomed more than 5,000 students, parents, and families to campus during move-in week. We appreciate your hard work and dedication, as well as your energy and enthusiasm, in making this event a HUGE success. We hope you had fun and we look forward to working with you again next year! The hardest part of picking among the numerous international hardware relocating companies is which to say no to and which to say yes to and put your trust in. Some very important things to keep in mind before picking a company and determining whether they are professional or not and reliable is being aware of what the requirements and rules and regulations involved with what you plan on shipping. Nothing to worry about your hardware relocation because there is relating company that has a great concern about your stuff.